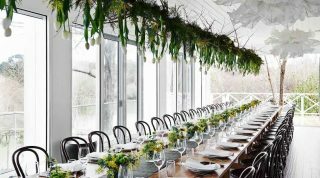 The dining room at Tasquinha do Oliveira. 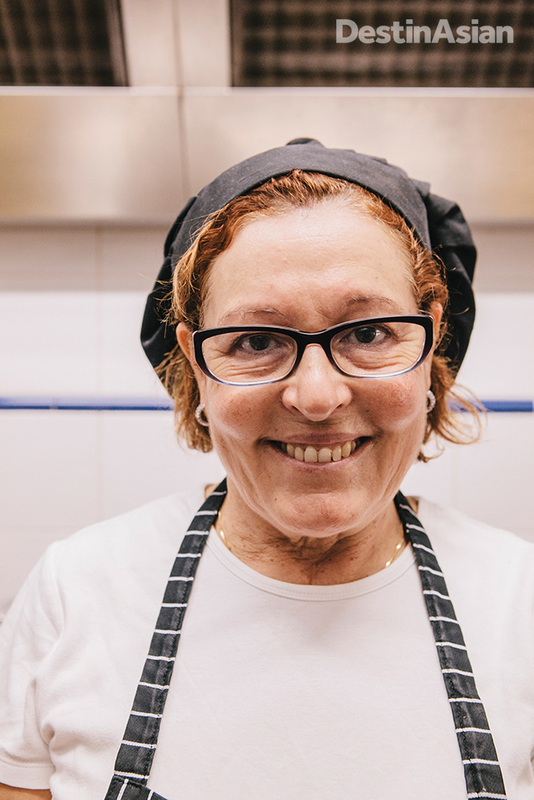 Carolina Oliveria in the kitchen of Tasquina do Oliveira. 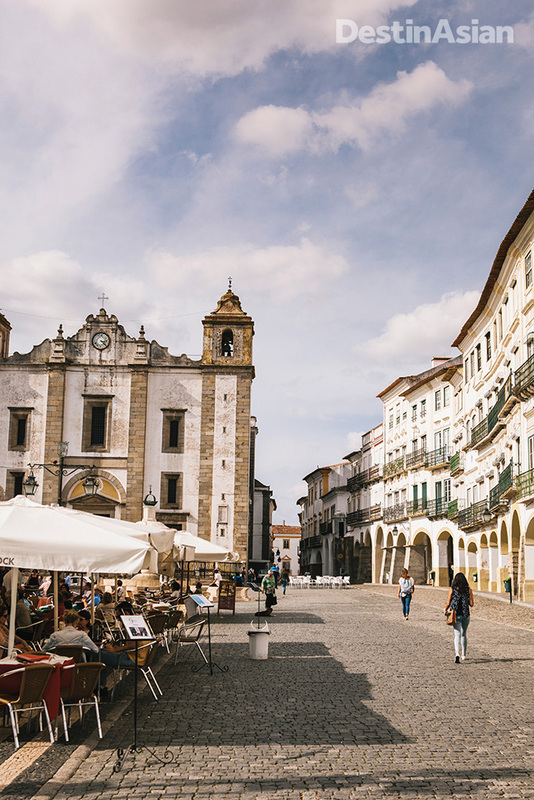 Evora's pretty central square, Praca do Giraldo. 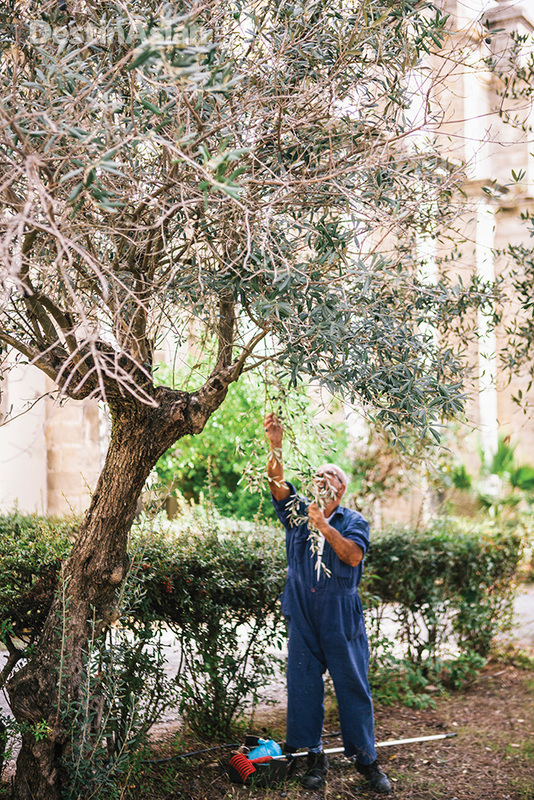 A gardener picking olives in an Evora churchyard. 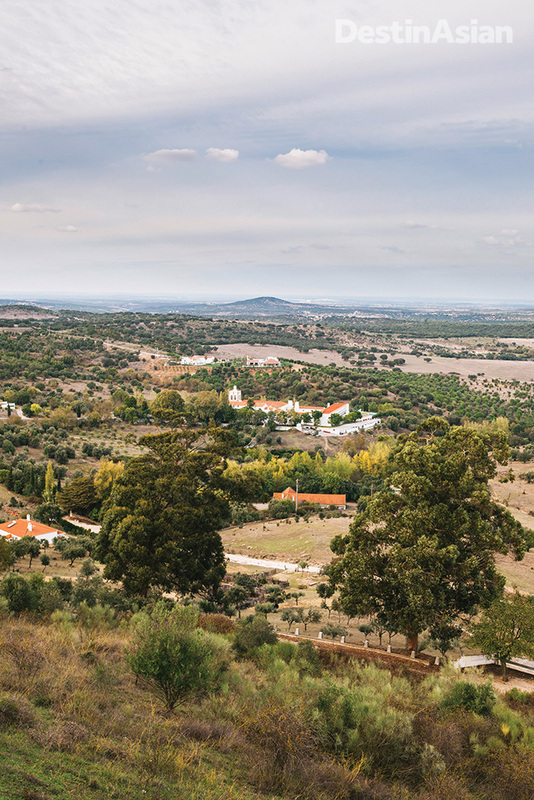 A view of the rolling Alentejo countryside. 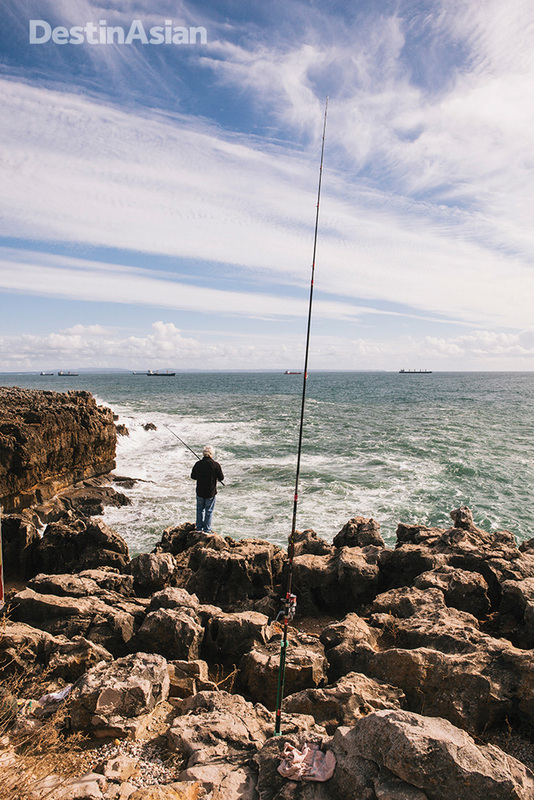 Fishing from a cliff in Cascais. 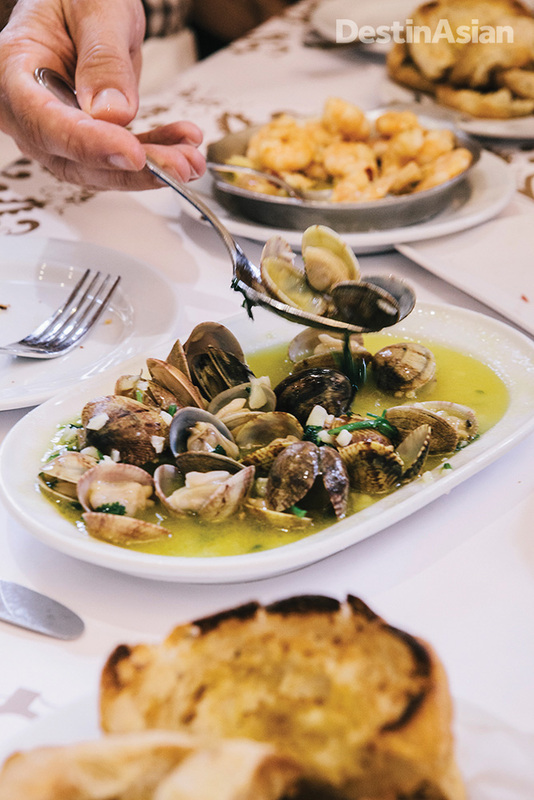 Restaurant Mar do Inferno in Cascais serves up some of the finest seafood around, including a memorable rendition of clams Bulhao Pato. Digging in to a serving of clams Bulhao Pato at Cervejaria Ramiro, Lisbon's busiest, and arguably best, seafood restaurant. Scarlet prawns at Cervejaria Ramiro. 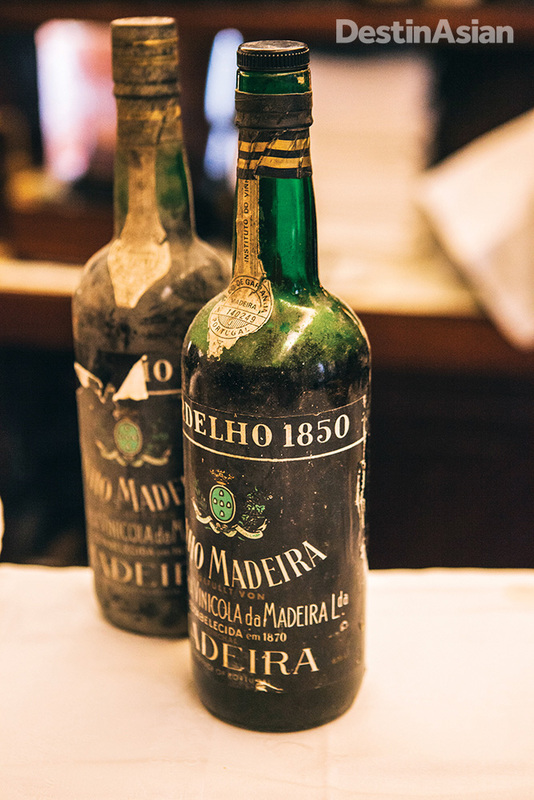 Bottles of 1850 Verdelho Madeira at Gambrinus. 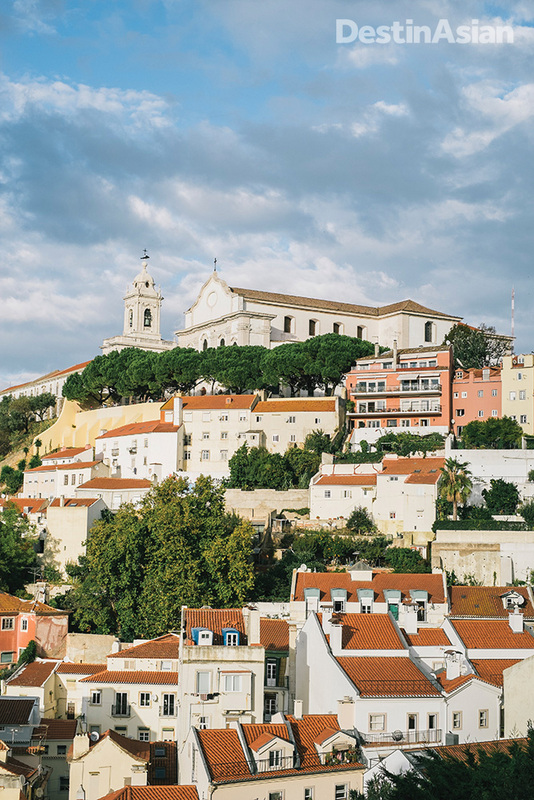 Lisbon's hilltop Graca district offers the best views over the city. 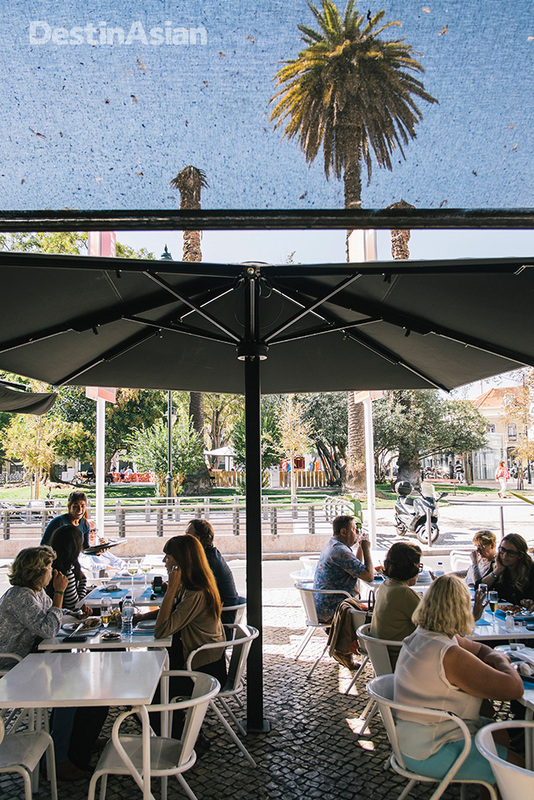 The terrace at Marisqueira Azul, a top spot for seafood at Lisbon's Mercado da Riberia. 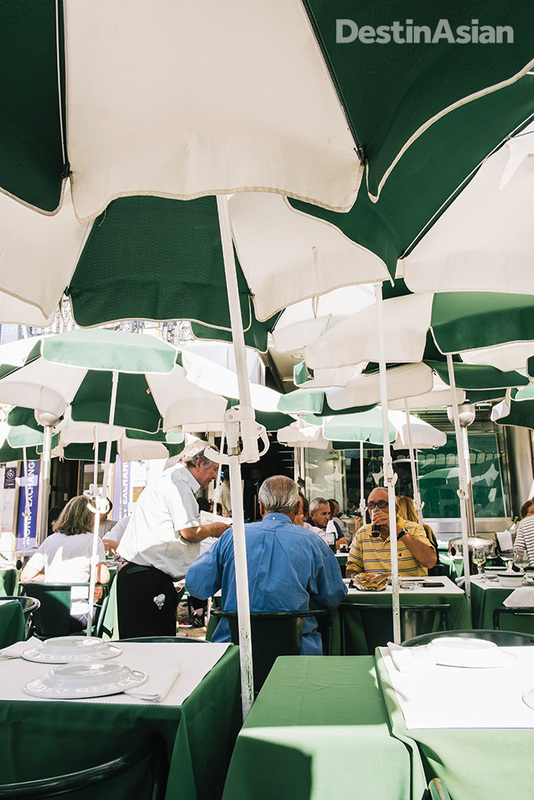 The ever-busy terrace at Pinoquio, on Lisbon's Praca dos Restauradores. You won’t know Raimundo António de Bulhão Pato. Even his fellow Portuguese struggle to recall why his fame endures more than a century after his death. Except for the clams. 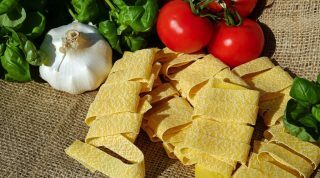 a squeeze of lemon juice, often some salt and pepper, sometimes onions. 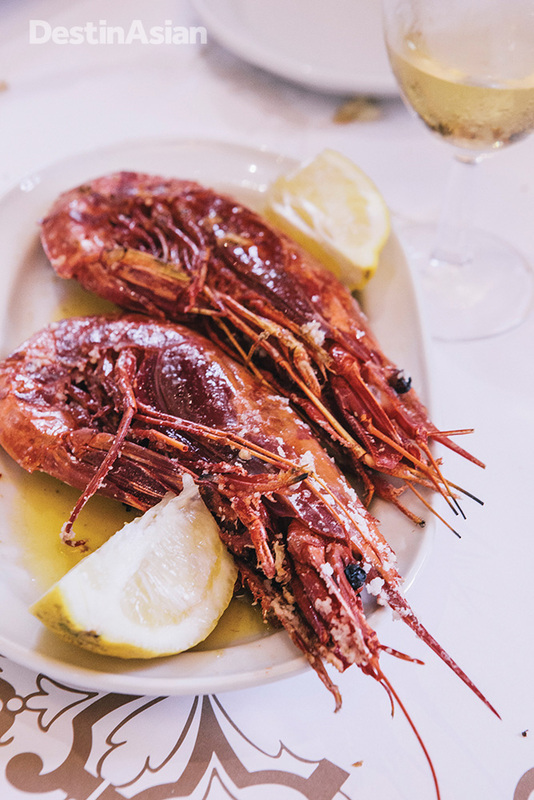 Butpurists stick to the basics, letting the quality and freshness of local ingredients win diners over to the unique gustatory pleasures of the Iberian Peninsula. I first fell for these clams in the summer of 2014, under a bright blue sky on the terrace of Mar do Inferno. 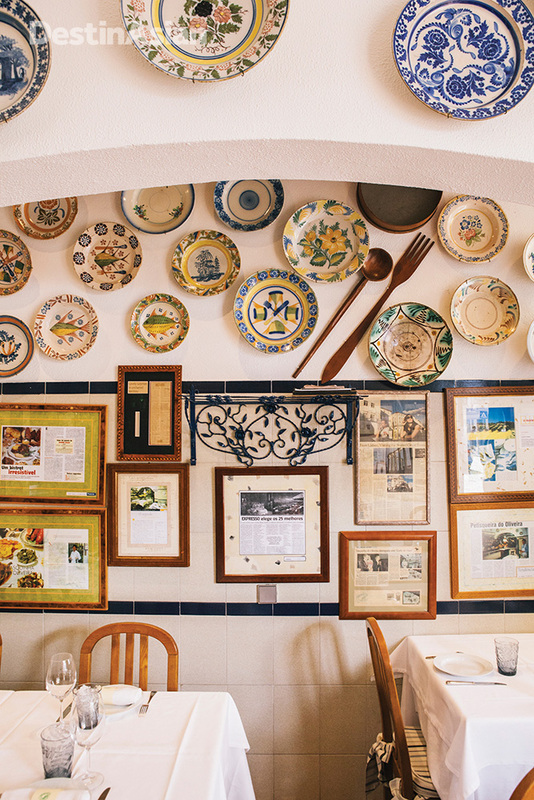 The “Sea of Hell” restaurant, named for a nearby blowhole carved by Atlantic waves into a limestone cliff, serves the finest seafood in Cascais, the resort playground of Lisbon’s smart set. It was recommended to me by Heleen Uitenbroek Rosa da Silva, the Dutch-born owner of the boutique hotel where I was staying in Lisbon’s Chiado neighborhood. When I asked where to find the city’s best seafood, she directed me straight to Mar do Inferno. Have the clams, she said. So I did, and I was hooked. The purplish mollusks arrived piled high in a cataplana, a metal dish shaped, appropriately, like a clam. They were drenched in rich juices, briny but somehow also buttery, each mouthful heady with the twin hits of crushed cloves and pungently fragrant coriander. The clams were so fresh they almost leaptfrom their shells. 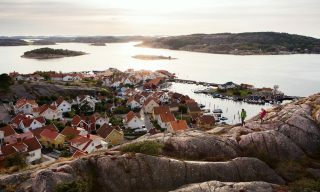 I soaked up the juices with pillowy white bread rolls, gazed across the Atlantic to where yacht sails winked in the breeze, and kicked myself for having overlooked Portugal until now. From that moment I became obsessed with clams Bulhão Pato. I ate them every day for the rest of my trip, always quizzing restaurant staff about the dish and the man behind it. But the more I asked about him, the less I learned. All anyone seemed to know of Senhor Bulhão Pato was that he had been a 19th-century politician, poet, and epicurean. Beyond that, nada. 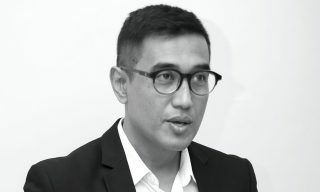 As a journalist, that frustrated me. 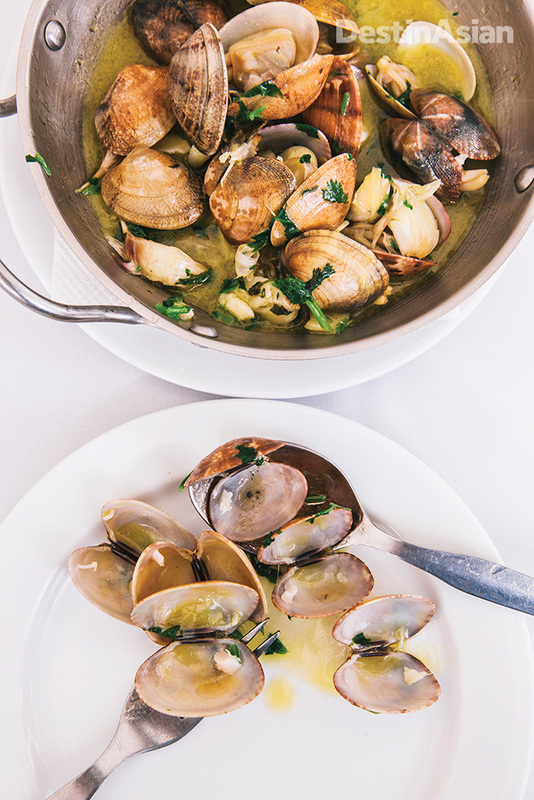 So a year later I returned to Portugal determined to accomplish two things: eat as many clams Bulhão Pato as is humanly possible in a bid to find the best, and discover something more of the man who bequeathed this gastronomic gift. An esoteric quest, sure. Frivolous even. But if all else failed, at least there’d be clams. Shortly after my 30-hour flight from Australia touches down in Lisbon, I head straight to market. The Moorish-accented Mercado da Ribeira supplied fresh food to generations of Lisboetas from 1892 until it fell into disuse earlier this century. After a multimillion-dollar makeoversponsored by Time Out Lisbon, it was reopened in 2014 as a hip showcase of the city’s signature chefs and food stores, complete with a revived fresh-food section. 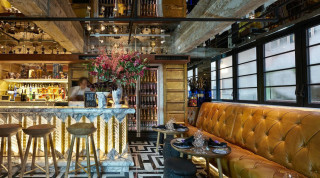 At lunchtime on Thursday the market’s 750 seats are thronged with diners tucking into acclaimed chef Alexandre Silva’s pork belly, pata negra ham from the Alentejo plains, and the city’s signature prego (steak sandwiches). It takes me six tries to find a stall selling clams, but I finally stumble upon Marisqueira Azul, tucked behind the skylit main hall. 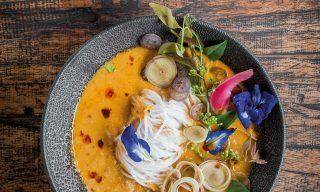 I take a seat at a marble bench facing an ice shelf of lobster and gooseneck barnacles and order my first plate of clams Bulhão Pato in a year. 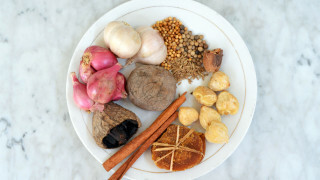 Azul’s version is unorthodox, using garlic, coriander … and white wine. But the clams are good. Very good. A small mountain of shells in a cloudy puddle of wine and juices riddled with great hunks of garlic and wilted strands of coriander. My jetlagged palate zings to life. I’m as happy as a you-know-what. 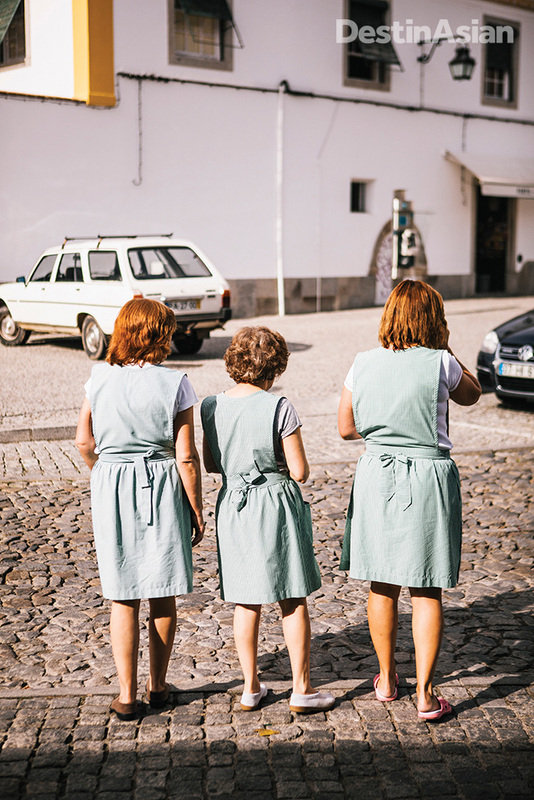 Célia Pedroso and Lucy Pepper are journalists, guides, and co-authors of Eat Portugal, a definitive reference to the tastes of a nation. I contact them to ask if we could meet to discuss—and digest—clams, and they accept eagerly. To the Portuguese, and even English transplants like Lucy, an invitation to eat clams is irresistible. Célia suggests Pinóquio, a favorite cervejaria (beerhouse) on touristy Praça dos Restauradores. It’s a lively place where the decor is a time capsule from the 1950s and the waiters’ green shirts match the minty hue of the interior. Two giant gray groupers, skewered on hooks in the front window, eye our terrace table as Célia and Lucy school me in native cooking customs.